Songs and rhymes that will help encourage interest in the natural world and children's love of animals. Regular playing of this album will help develop listening and concentration skills which are vital for educational and social development. Good sharing activity for children and adults. 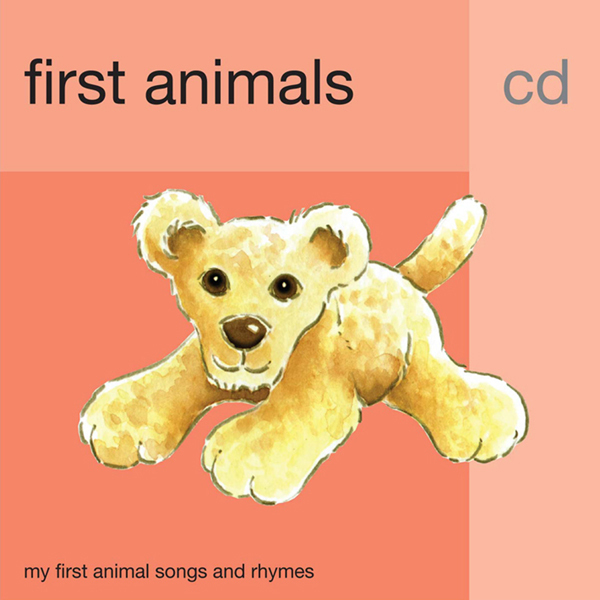 35 animal songs and rhymes specially recorded for babies and young children. Simple and clear arrangements with female and children's vocals. What Sound Does He Make? 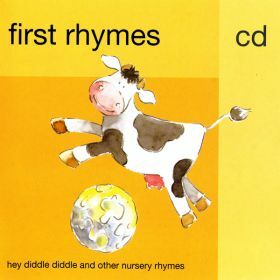 Babies and young children love the rhythm and repetition of nursery rhymes. Regular playing of this album will help develop listening and concentration skills which are vital for educational and social development. Good sharing activity for children and adults. 29 nursery songs and rhymes specially recorded for babies and young children. Simple and clear arrangements with female and children's vocals. Available on iTunes, Apple Music, Amazon Music, Spotify, Google Play and Deezer, using the links below. Also a singalong video available on YouTube.